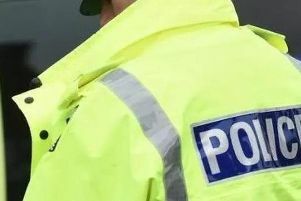 A man was punched several times during an assault at a bar in Batley. Police are appealing for witnesses following the assault outside the Legends bar on Bradford Road at 11.10pm on June 26. A man was punched several times in the face and fell back into a woman, The woman, who was not involved in the confrontation suffered injuries. Police are asking for the public’s help in identifying either men in the altercation. Anyone with information should contact PC 6140 Maloney on 01924 295301, quoting crime reference 13140260262.